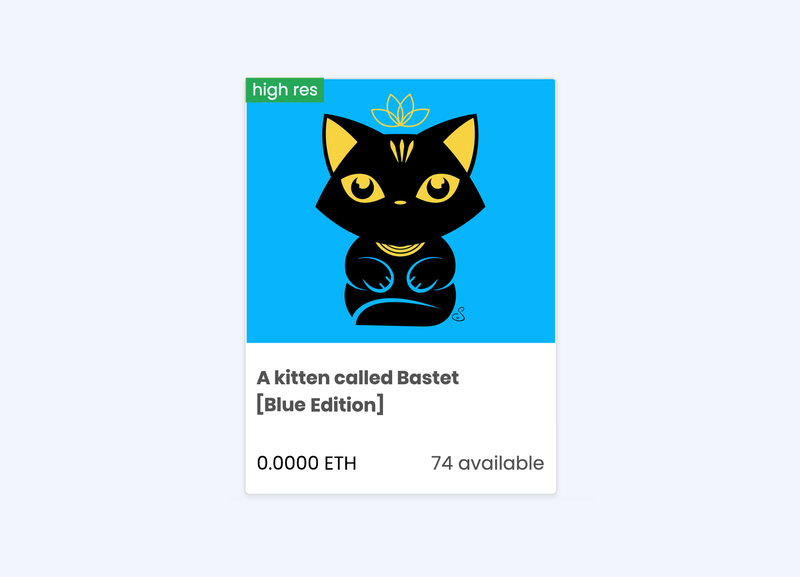 To mark my latest mural on Stevenson Square, I’ve released a Blue Edition Bastet artwork as a Digital #ArtDrop. 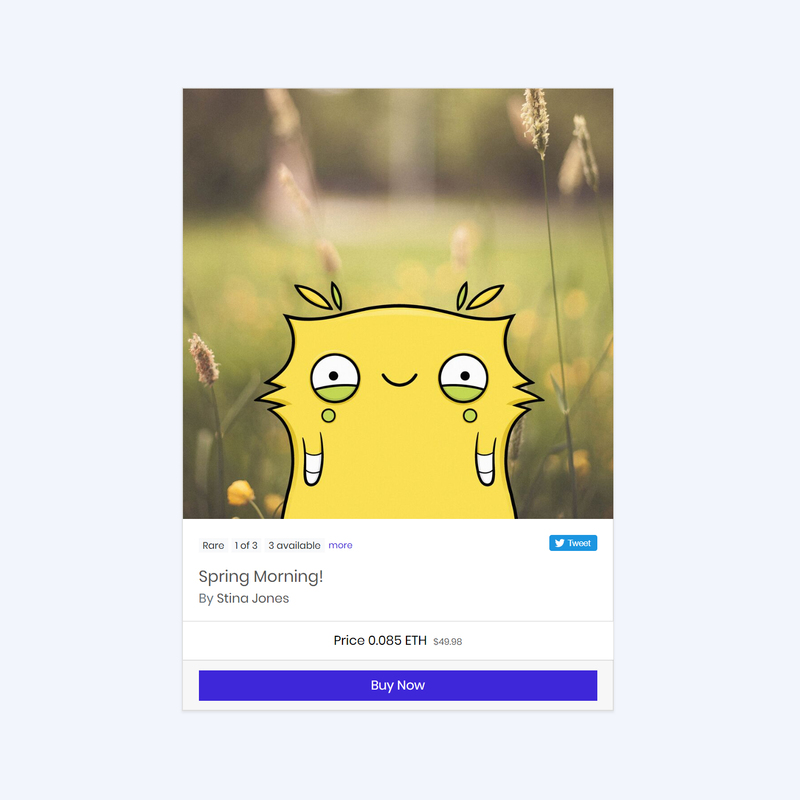 There are 100 copies up for grabs through KnownOrigin.io – a unique online gallery that allows collectors to purchase rare digital artworks that are permanently embedded into a blockchain. 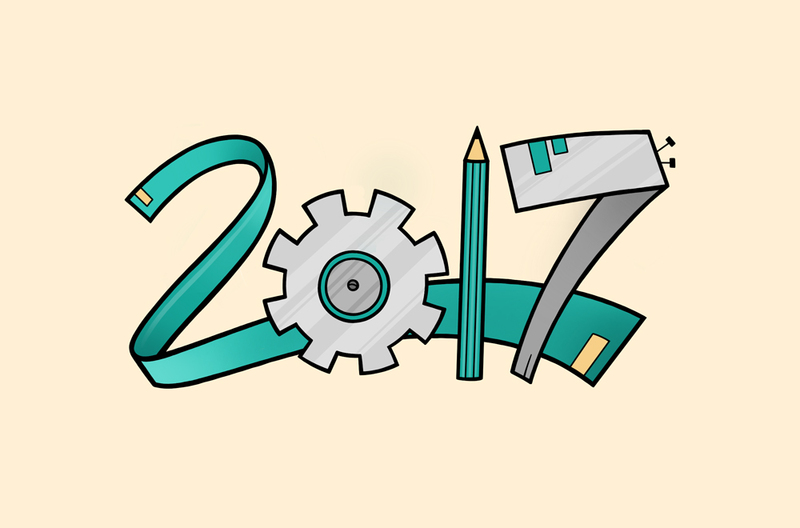 It’s been a fun and varied year for creative projects and I’d like to say a huge THANK YOU to everyone who’s been a part of it! 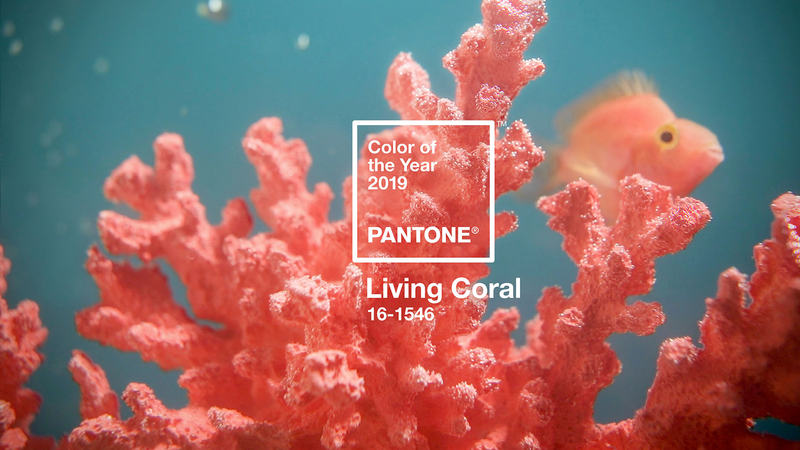 Colour Institute Pantone have announced Living Coral as the Colour of the Year for 2019. 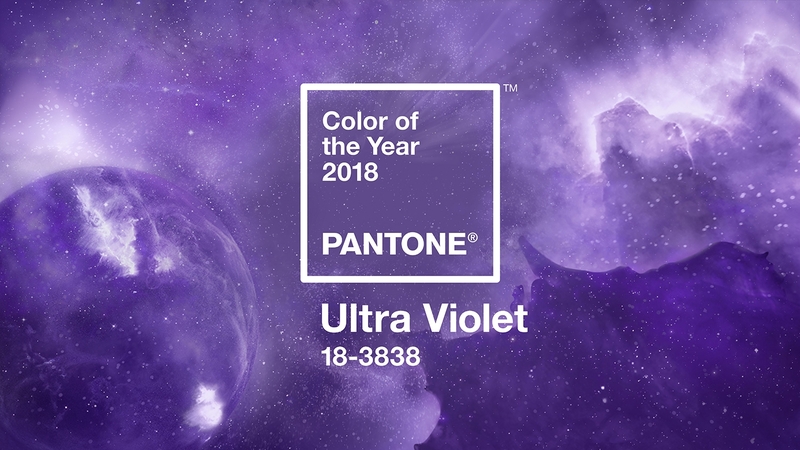 Colour Institute Pantone have announced Ultra Violet as the Colour of the Year for 2018. 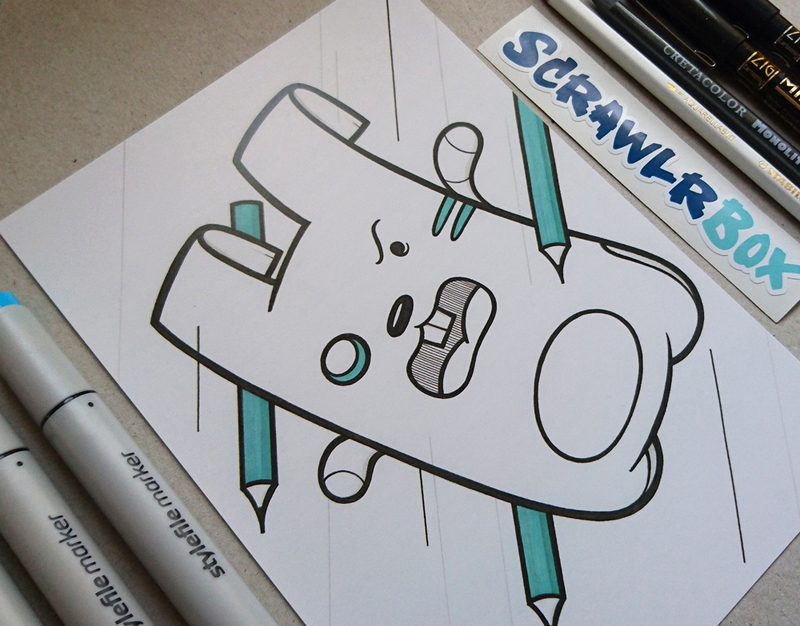 I’m a big fan of ScrawlrBox’s subscription art supply boxes, so it was an absolute honour to be featured as their Artist of the Month for April. We worked together to pack April’s box full of all my favourite pens and pencils, along with an exclusive print made from one of my drawings. 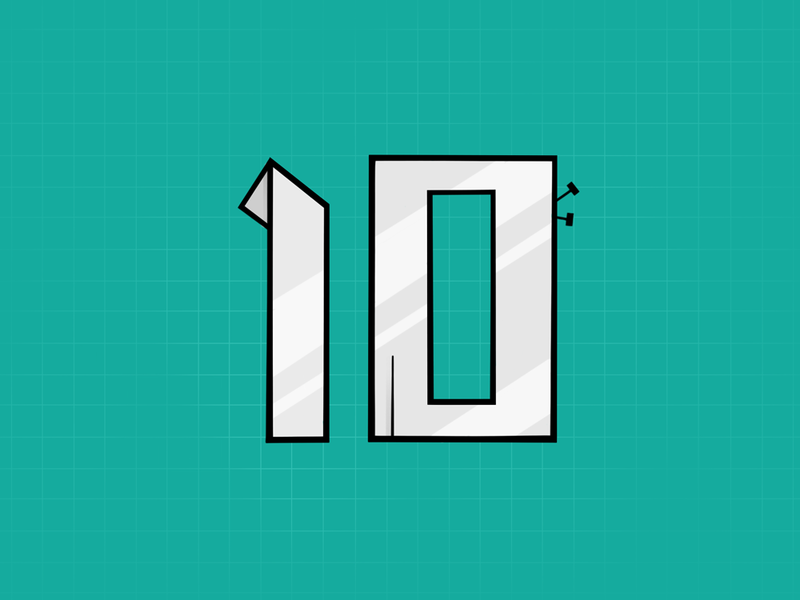 My little design business is celebrating its 10th Birthday this week! 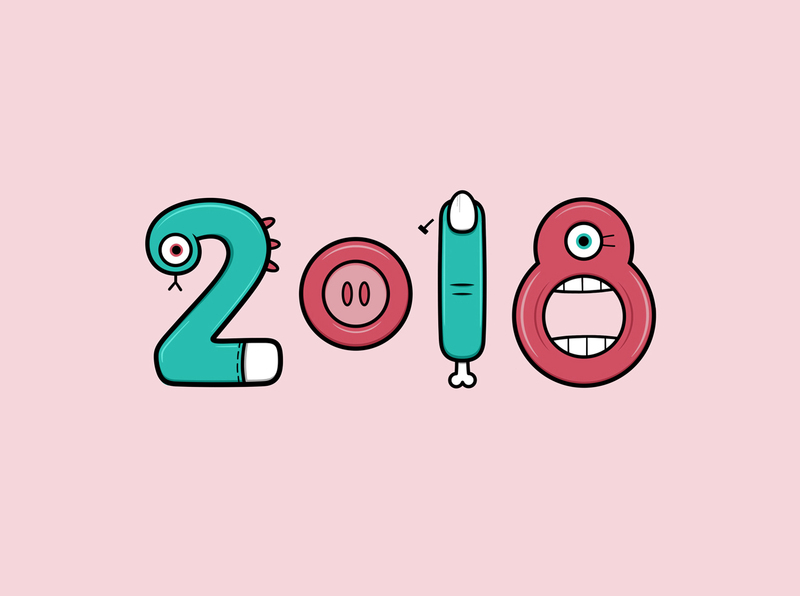 I had a chat with the folks at Computer Arts Magazine about my experiences as a freelancer, the mistakes I’ve made, and what I’ve learnt along the way. 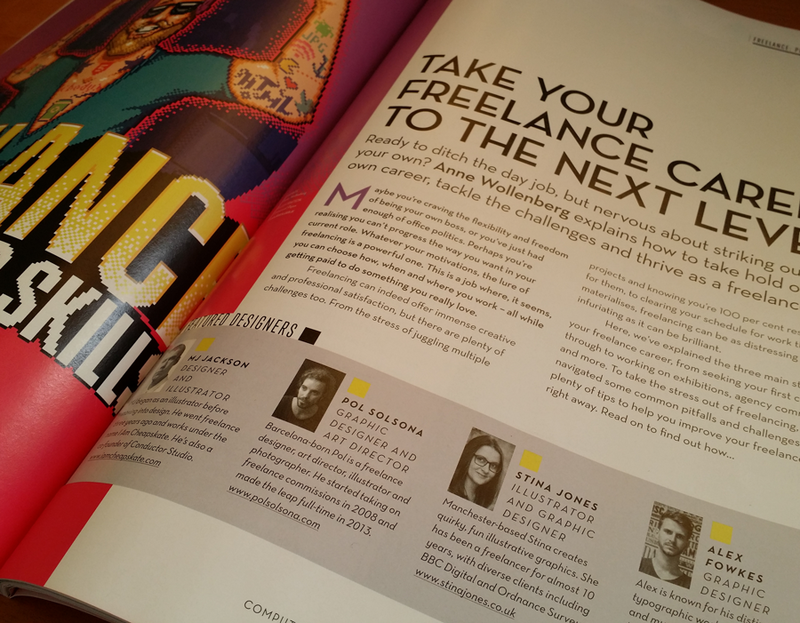 You can find me in this month’s issue as part of Anne Wollenberg’s Power Up Your Freelancing article. I’m winding down the studio this week and taking some time off to enjoy the holidays and work on some personal projects. 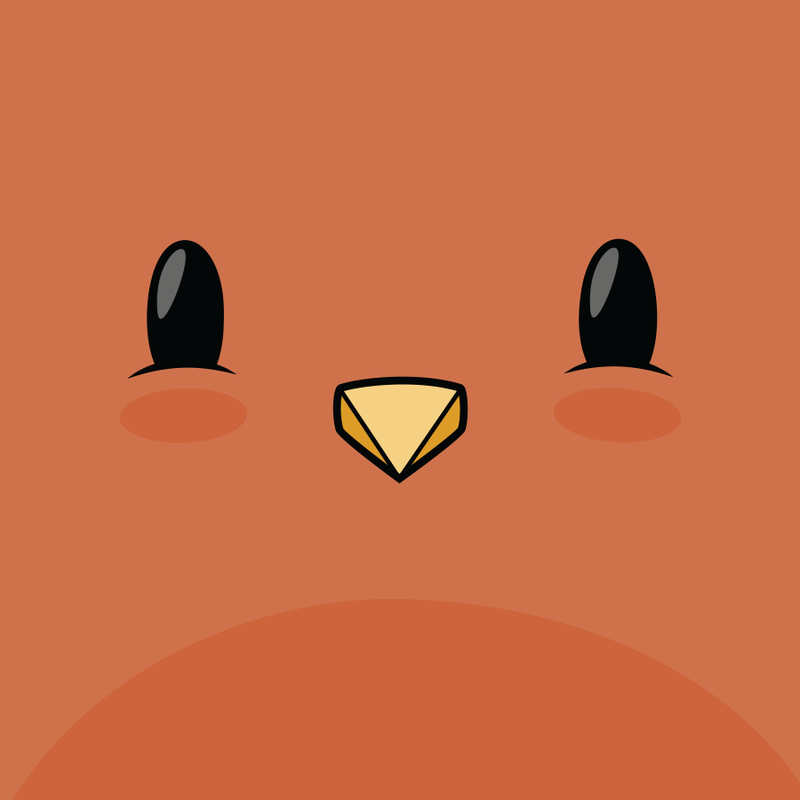 I’ll be reopening for commissions and catching up on emails on the 4th January. Find me on Twitter and Instagram in the meantime. 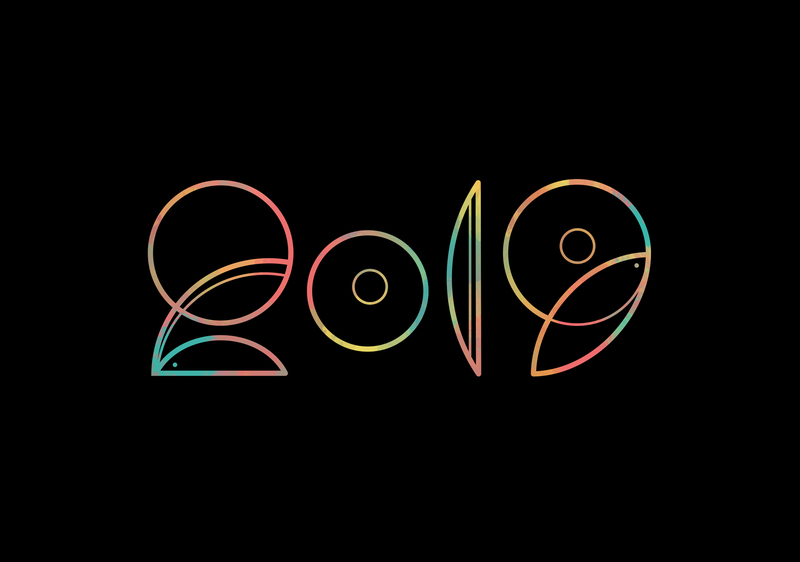 Thank you to everyone who’s supported my work this year. You’re all awesome! Wishing a Merry Holiday to those celebrating! 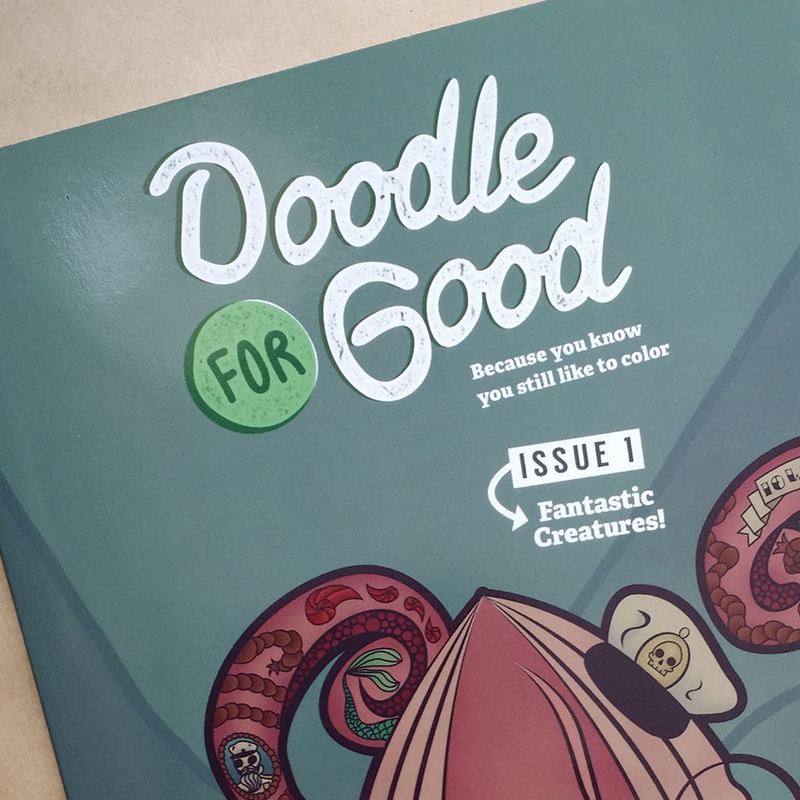 Doodle For Good is a funky coloring book for older kids and adults, featuring a collection of 24 line drawings by artists from across the globe, including one of my robot creatures! I’m real pleased to be a part of this project and feature alongside a whole load of talented artists.